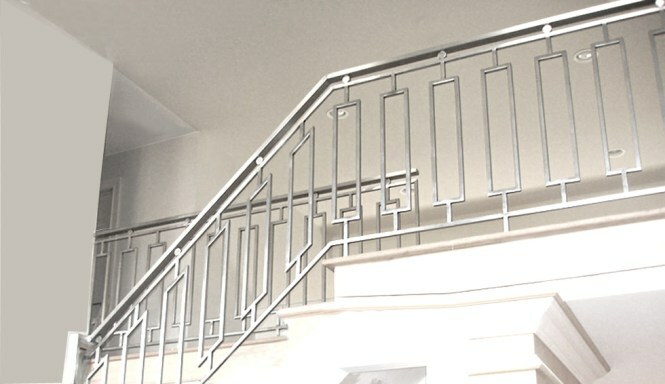 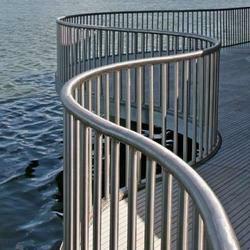 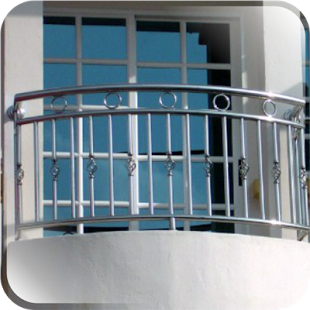 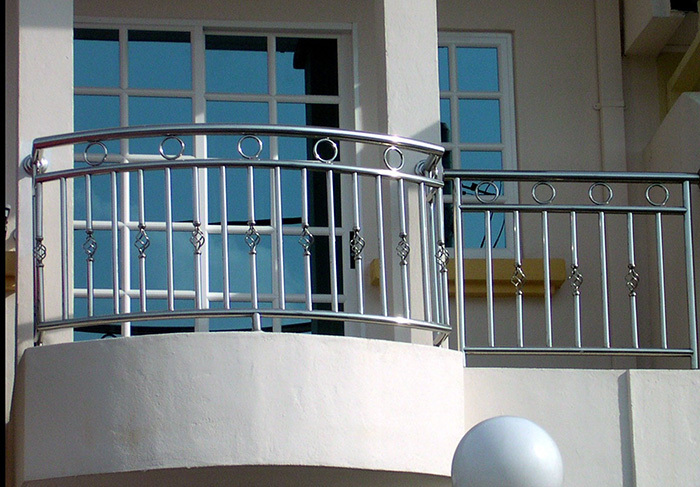 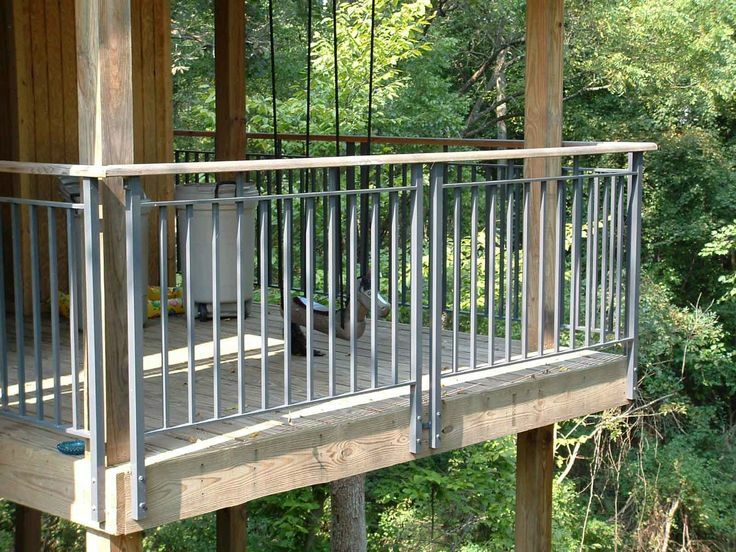 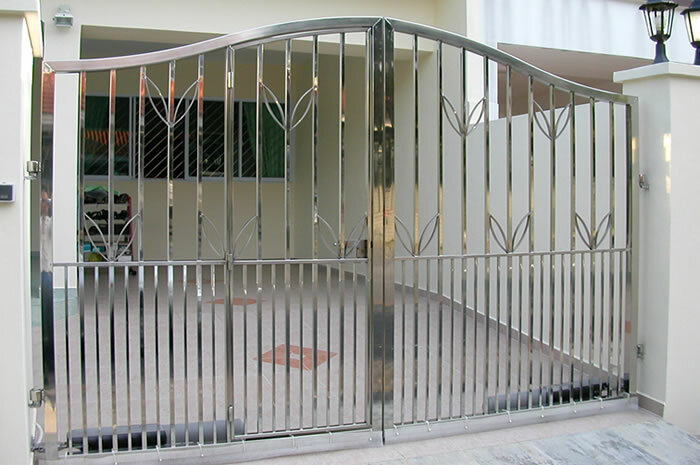 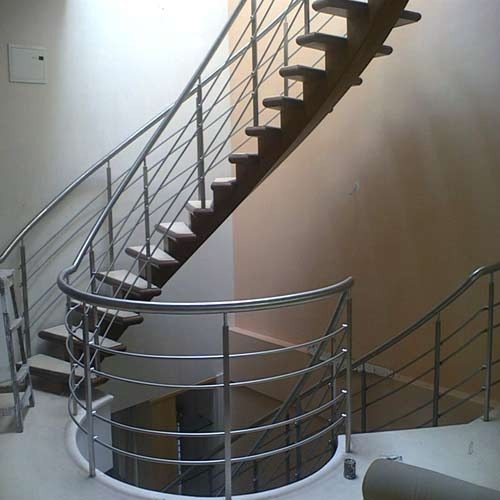 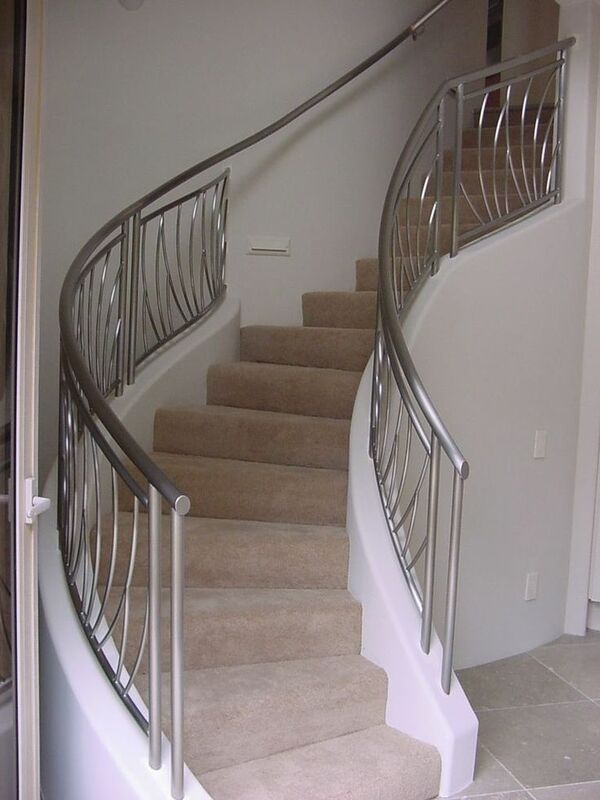 SS Railings, when appropriately fitted with glass, add a touch of class to the space. 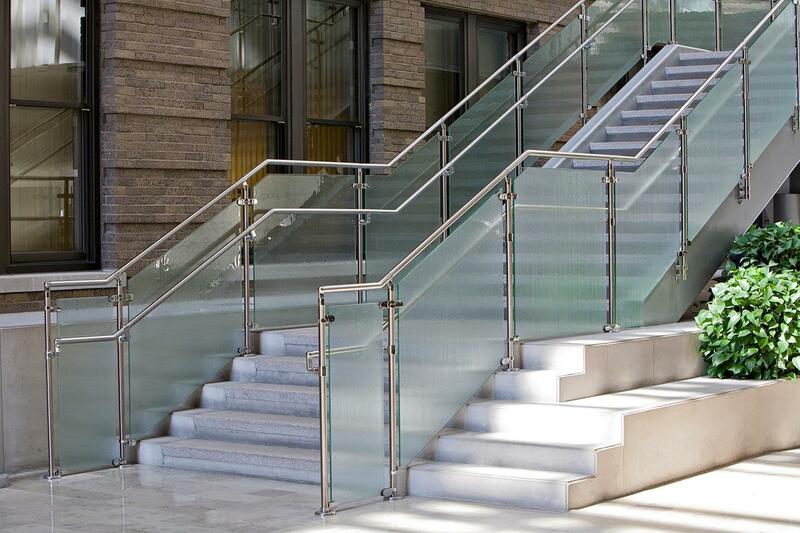 Toughened glass with stylish etching done on it is used; the glass plates come in variable thickness. 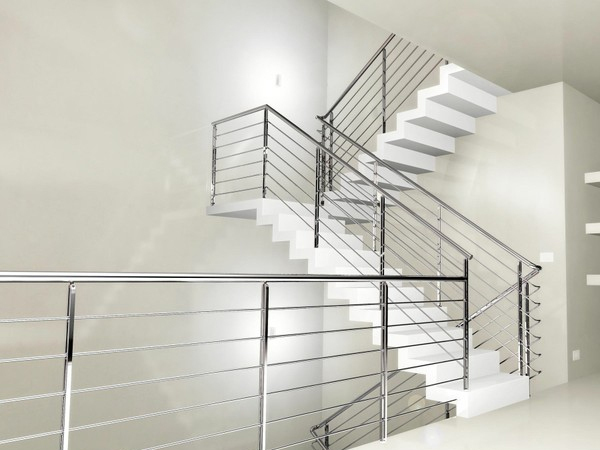 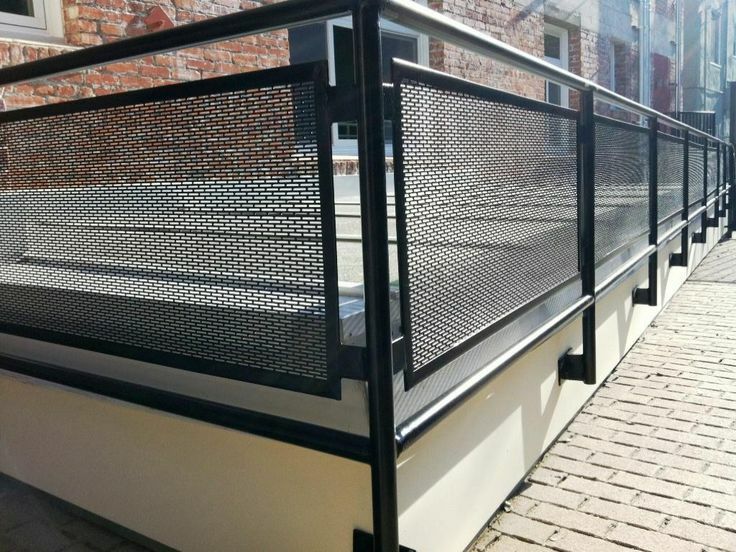 Ideally used for stairwells and balconies, these glass -fitted SS Railings create eye-catching transparent barriers that facilitate a seamless blend of spaces.